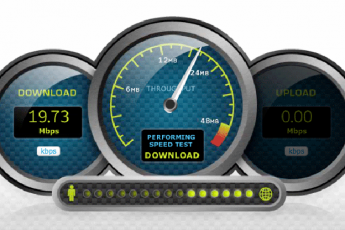 Time to time is necessary upgrade or change Server Hardware. 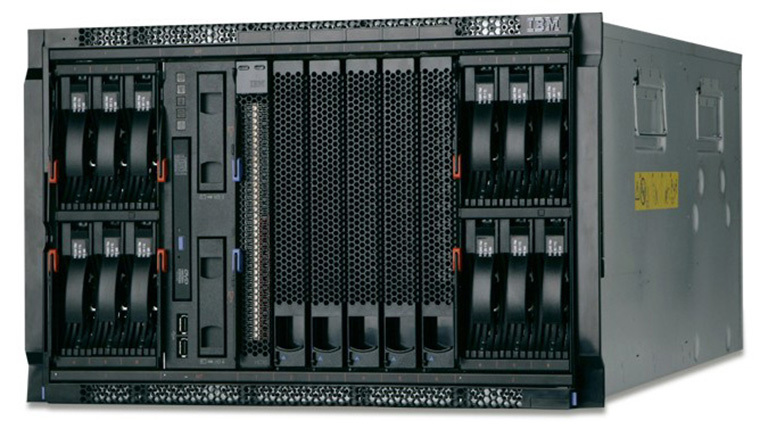 In average, companies change hardware for servers every 3-5 years. Furthermore, yes, this time we could get problems with doing that. Move Installed Windows to the same the physical computer is not a big deal, but move Installed Windows to different physical computer sometimes is not so easy. Let see how to do this by using standard NTBACKUP. In this article I’ll show you how to create a system state backup on one computer and restore it to a different physical computer. Before I start, let make sure that we are speaking the same language. I’m going to mention words like “Source Computer” and “Destination Computer“. The source computer is defined as the OLD computer. On this computer you create the system state backup. The destination computer is the new computer where you will move our Installed Windows. Click Start, point to Settings, click Control Panel, and then click System. On the Hardware tab, click Device Manager, and then expand the Computer branch. The second part is to install Operating System on the Destination Computer. The source and destination computers must use identical operating system versions. For example, you cannot run Windows 2000 Advanced Server on destination computers if on the source computer was Microsoft Windows 2000 Server. The best practice is to install Windows on the destination computer by using the same installation media that used to install the source computer. Additionally, the destination computer must use the same logical drive letter (%systemdrive%) and path (%systemroot%) as the source computer. Also, on to the destination computer, by using Disk Management, create, format, and assign drive letters to any additional volumes that may be required to hold a system state component. Make sure that all drive letters match those of the source computer. Disk space for volumes on the destination computer should be as least as large as corresponding volumes on the source. For domain controllers, the locations of the Active Directory directory service database, Active Directory log files, FRS database, and FRS log files must also be identical for the source and destination computers. For example, if the Active Directory database log files on the source computer were installed on C:\WINNT\NTDS, the destination computer must also use the C:\WINNT\NTDS path. Error message when you restore a Windows Server 2003 Service Pack 1-based backup on a Windows Server 2003-based computer: Windows could not start because an error in the software. Now, on the destination, please create C:\Backup folder. Put a copy of the C:\Boot.ini file and the whole %systemroot%\Repair folder, including all of its subfolders, in the C:\Backup folder. Click Start, click Run, type ntbackup, and then click OK.
On the Tools menu, click Options, click the Restore tab, and then click Always replace the file on my computer. Restore the system state from the backup that you performed on source computer. Make sure that you select the option to restore to the original location. Copy the Boot.ini file from the C:\Backup folder that you created in step 6. Copy the Repair folder and its subfolders from the C:\Backup folder to the %systemroot%\Repair folder. Reinstall the destination computer’s hard disk controller drivers. Verify that the source computer is turned off, disconnected from the network, or has been reinstalled by using a different computer name and IP address. Restart the new computer, and then verify that it is functioning correctly. Install / Update necessary hardware drivers. I’ve tested this solution several times on Microsoft Windows Server 2003, Microsoft Windows Server 2000 and Microsoft Windows XP Professional and always this solution worked for me! I hope this article will help you as well :). Trusted Business & Technology Advisor, Solutions Managing Director & Senior Solutions Architect at iRangers International Inc. with more than 25 years of experience in the field of information technology, infrastructure analysis and design, implementing innovative and leading technologies for International companies around the globe in public and private sectors. Over the years I was able to develop very strong technical and engineering skills which helped me to earn trusted advisor status with our clients. As one of the nearly 500 trained Microsoft Certified Masters (MCM) in The World (during 10 years existence of MCM program, just about 500 people in The World participated in this very intensive training), I have a winning track record in building and bringing projects to operational and measurable success. I am honored to have been awarded Microsoft Most Valuable Professional (MVP). 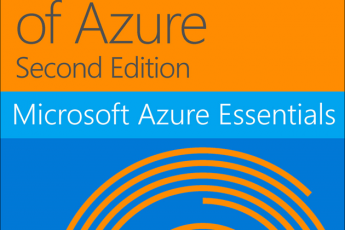 This award is given to "exceptional, independent community leaders who share their passion, technical expertise, and real-world knowledge of Microsoft products with others." 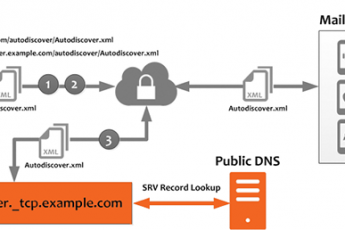 Autodiscover: How To Check SRV Record Using Nslookup? Just Moved to Office 365. What to do with Multifunction Device? What Type of Peering ExpressRoute Supports? Hosted & Supported by: iRangers International Inc.